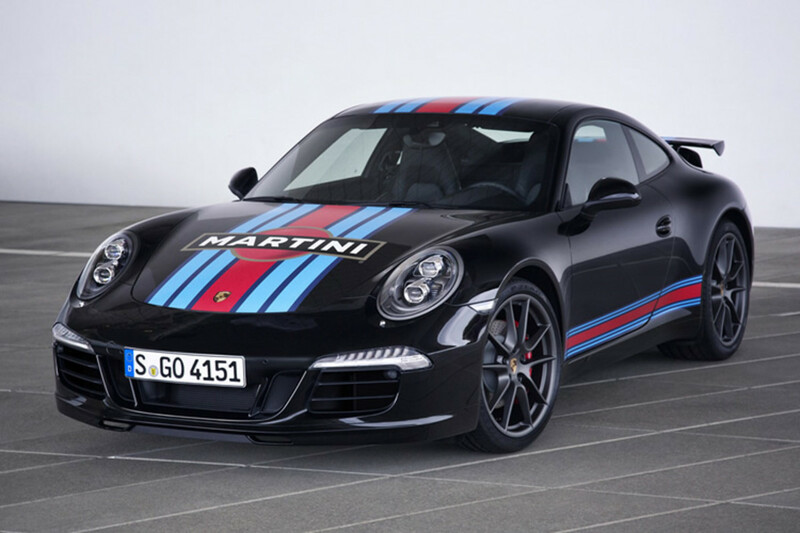 After a sixteen year absence, Porsche has made a big comeback to the 24 hours of Le Mans and they&apos;re celebrating the occasion with one of the most iconic liveries to ever hit the racetrack with the Martini Racing Edition. 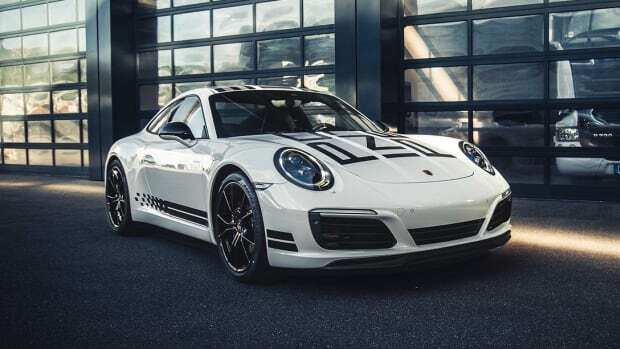 The bold Martini treatment evokes the famous Porsche racecars from the 70s and will be available on a black or white 911 Carrera S and features an aerodynamic kit that includes a front apron and a fixed rear spoiler as well as interior accents decorated in the Martini colors. 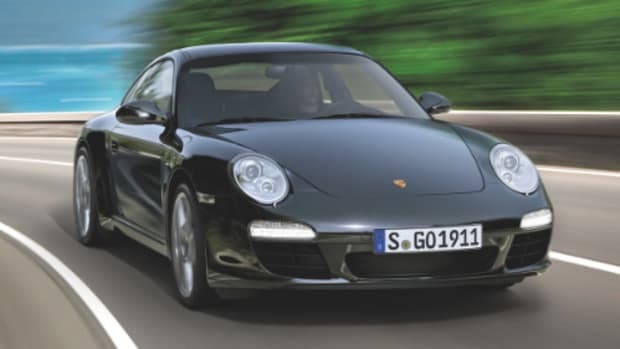 The car also has a sport design steering wheel and Sport Chrono package standard. 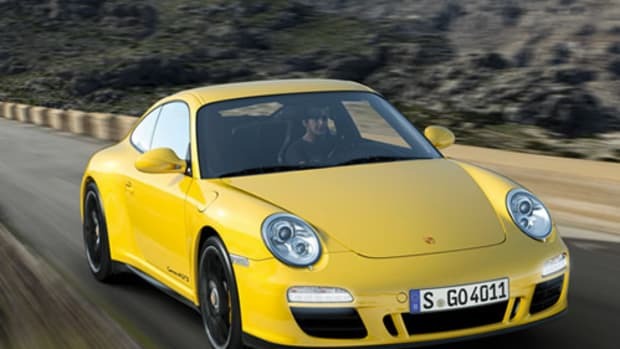 Under the hood is Porsche&apos;s 3.8L flat six that produces 400 hp and is capable of 0-62 in 4.1 seconds. The Martini Racing Edition will begin to rollout globally this month with additionally launches worldwide in August and October.